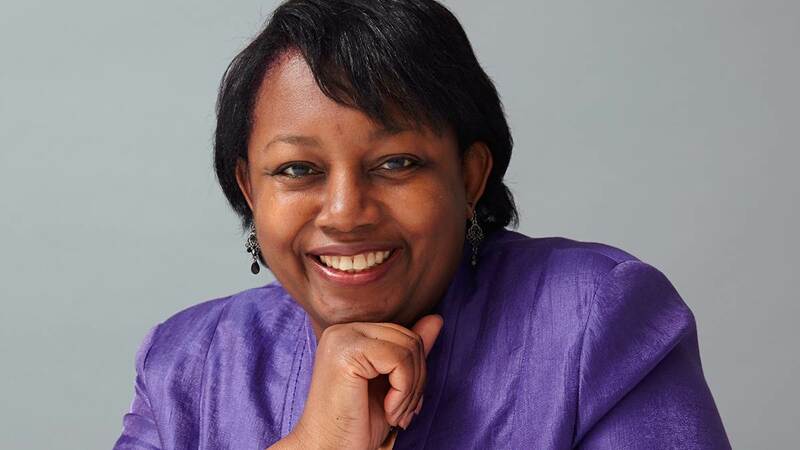 If this brief description is the recipe of a brilliant book, children’s and young adult novelist Malorie Blackman has proven to master the formula of realism and empathy over the course of her career spanning 28 years. A child of Barbadian parents, the London-born writer worked as a systems programmer, catering assistant, and volunteer reading helper before establishing herself in writing. Blackman ended up not far from her childhood dream to be an English teacher – now one of Britain’s most beloved writers, having written over sixty books, a handful of television scripts, and a stage play. Among her many honors, Blackman was appointed Officer of the Order of the British Empire in 2008 and was named the new Children’s Laureate from 2013 to 2015. Many of her works have gone on to be adapted for the stage and the screen, including Pig-Heart Boy which won a BAFTA for Best Drama in 2000 and Noughts & Crosses, retitled Black & White, by the Royal Shakespeare Company in 2008. With a career such as hers, Blackman could run out of splendid ideas to entertain and educate readers of all ages for many years to come. Check out some of her titles below.